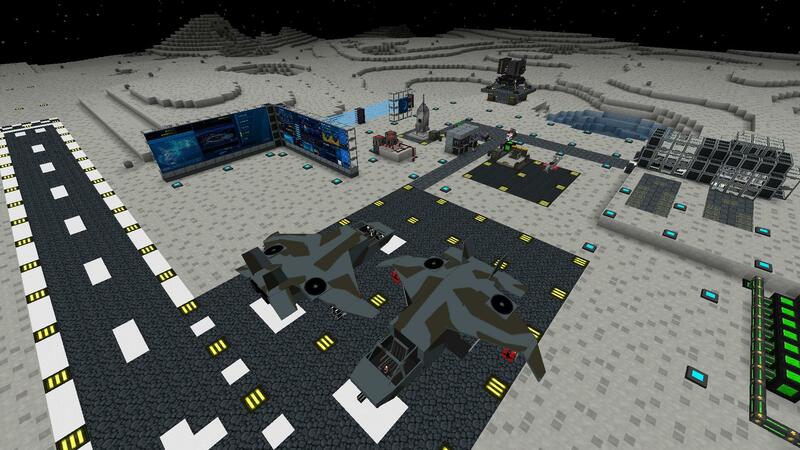 Galacticraft Planets is an addition for Galacticraft. Are you tired of just playing on the moon and mars? Galacticraft Planets gives you 13 planets and more. Adds new ores, decoration blocks, tools, armor and some scary mobs. SMP is in multiplier support.